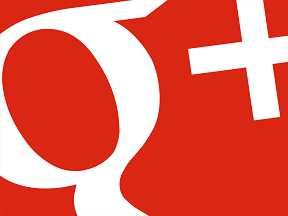 Pinterest group boards are a quick and effective way to help you grow your followers and audience and otherwise expose your products to a wide range of prospects. Group boards are miniature Pinterest communities, where groups of people — sometimes thousands — create a board around a similar theme. Collaborating on group boards with influencers in your niche gives you access to their audience, which can drastically raise your Pinterest presence and draw pinners and prospects back to your store. 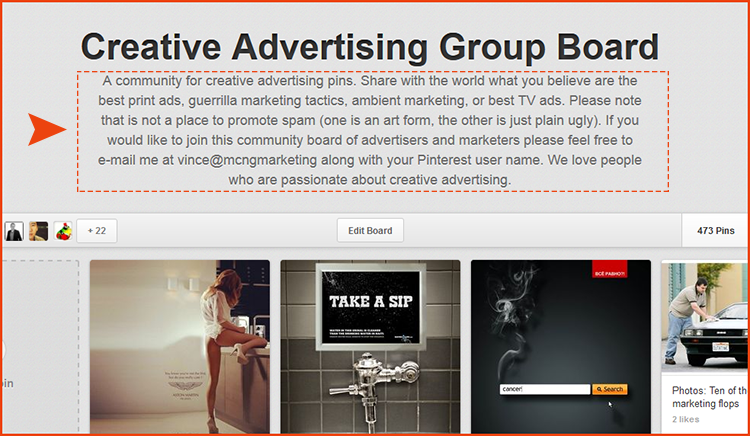 Group boards are also good for other marketing activities like contests and sales promotions. They can also serve as an effective way to collect, curate, and share visual ideas with your team. Whether you’re a group board manager or member, these five tips will help you pin like a pro. 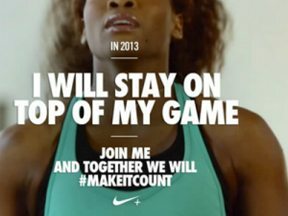 It’s your responsibility to police any boards you manage to make sure they stay relevant and interesting to your target audience. If not monitored regularly, it’s easy for your visual messaging to become off-brand, irrelevant, and ignored. This is especially the case you’re managing a group board with lots of pinners. One way to avoid this is to thoroughly screen pinners before inviting them to your group board. Make sure that their pins aren’t spammy, and that they’re pinning content of a decent quality — both their own and others. 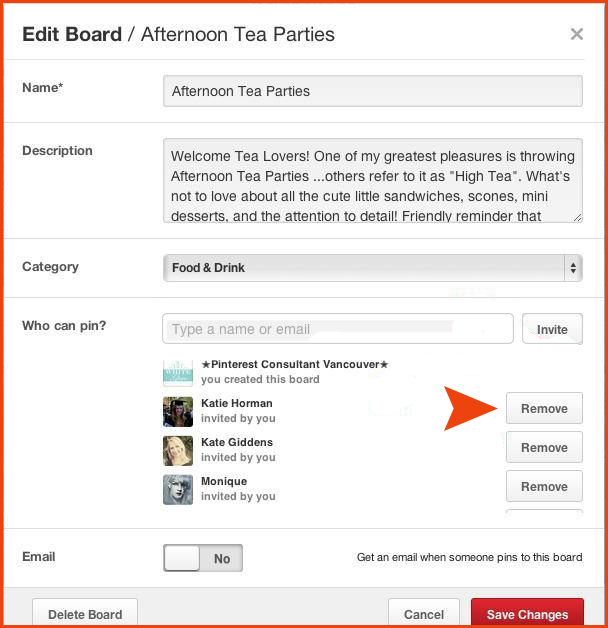 Likewise, observe the activity of any group board you’re invited to before you accept the invitation. “Invite” screen for a group board. There are many benefits to starting your group board in secret. A primary benefit is to help new boards that lack quality pins. 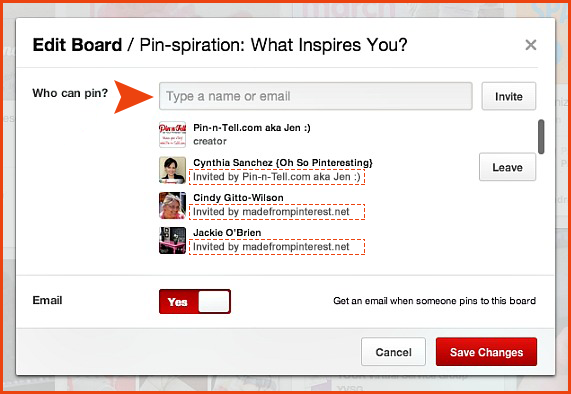 You can assemble, in secret, a solid base of high-quality and relevant pins on the group board theme. Then you start sending out invites to quality pinners that can add real value to the board. This gives you a better chance of attracting a valued contributor. An exception to this is if you’re starting a closed board for team members or business associates. It’s crucial to set clear rules and guidelines for your group boards. Put the guidelines in the board’s description, and make sure that you’re quick to communicate with any member breaching those terms. Your group board rules should contain a “No Spamming” policy. But just writing “no spam’ is not enough. You’ll need to moderate your members’ pins regularly. And it’s worth remembering that the more your board grows in popularity and pinners, the more time you will need to moderate its members and pins. It may be helpful to limit the number of posts each member can contribute per day, as this will reduce the likelihood of your board getting spammy, and avoid flooding the followers of your group board’s Pinterest feed with content you’ve not moderated. Group board description with guidelines. If you want to keep your group boards focused and full of high quality content, you’ll need to be vigilant about quickly removing pinners who violate the spirit of the board. It also pays to think carefully about what you pin and contribute to the group boards you manage, to set an example. One of the biggest downfalls of Pinterest group boards is that participants can send out invites to other people. If you picked a core group of contributors at the beginning, that organic viral effect can be positive. However, this lack of control makes it easy for boards to get flooded with the wrong type of members and content. Pinterest can and will shut down a group board that is flagged for spam too many times. Even worse, Pinterest can actually shut down your account, taking weeks to reinstate it. 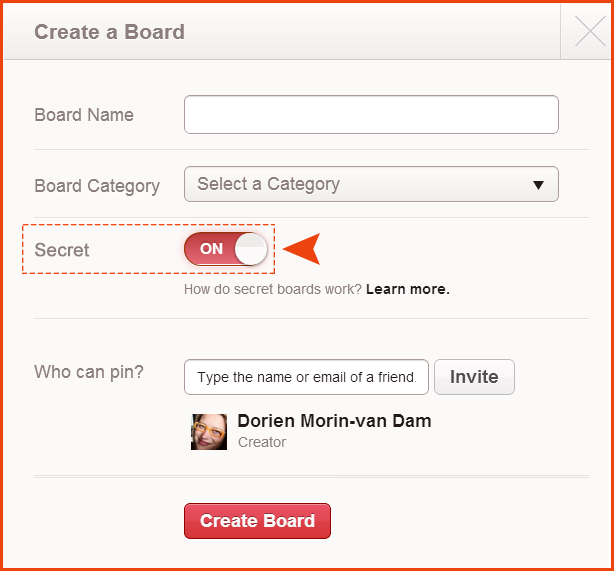 On the boards you manage, make sure that your contact information is in the description of the board where it can be easily seen. This can also encourage people to email you for an invite, to connect and share ideas, and provide a way for users to report a problem. For inspiration on getting started, study these boards. Ecommerce merchants with charitable business models. La Boutique (small business and home business) pin exchange. Pinterest bazaar: products for sale.